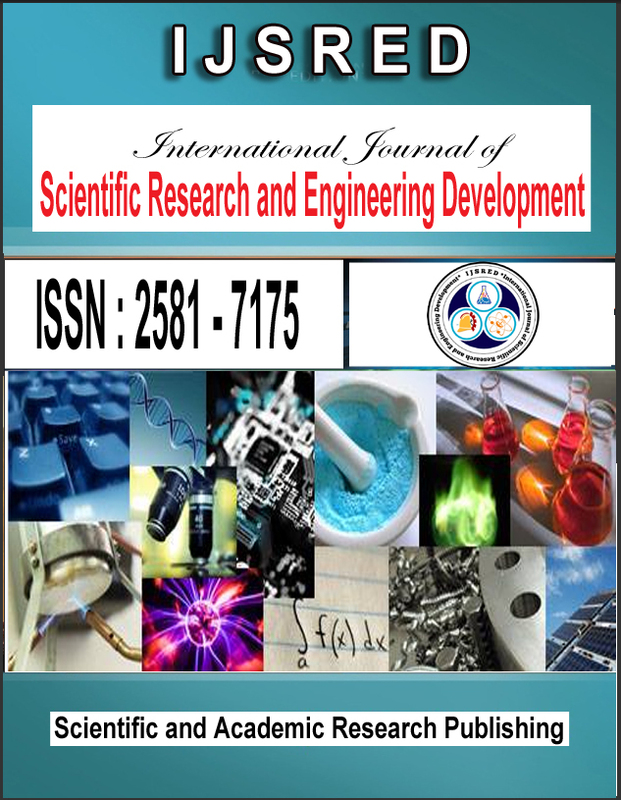 International Journal of Scientific Research and Engineering Development publishes all its contents as full open access articles as per the The recommendations of the Budapest Open Access Declaration under Creative Commons Attribution license (CC-BY). 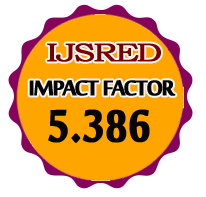 All the articles are freely accessible by the scientific community without any login and password. Creative Commons Attribution license: ​Creative Commons Attribution license is widely recognized in the research community as a means to make a research work truly Open Access. Open Access is the freedom of users to “read, download, copy, distribute, print, search or link to the full texts of articles, crawl them for indexing, pass them as data to software, or use them for any other lawful purpose, without financial, legal or technical barriers other than those inseparable from gaining access to the Internet itself."